In marriage, couples become royalty: kings and queens of their new world, reigning over the commitment they’ve made to each other. With this in mind, Thierry Bellisha and Haimy Mann established CrownRing, a company aimed to celebrate the regality, as well as the ceremony, of marriage. 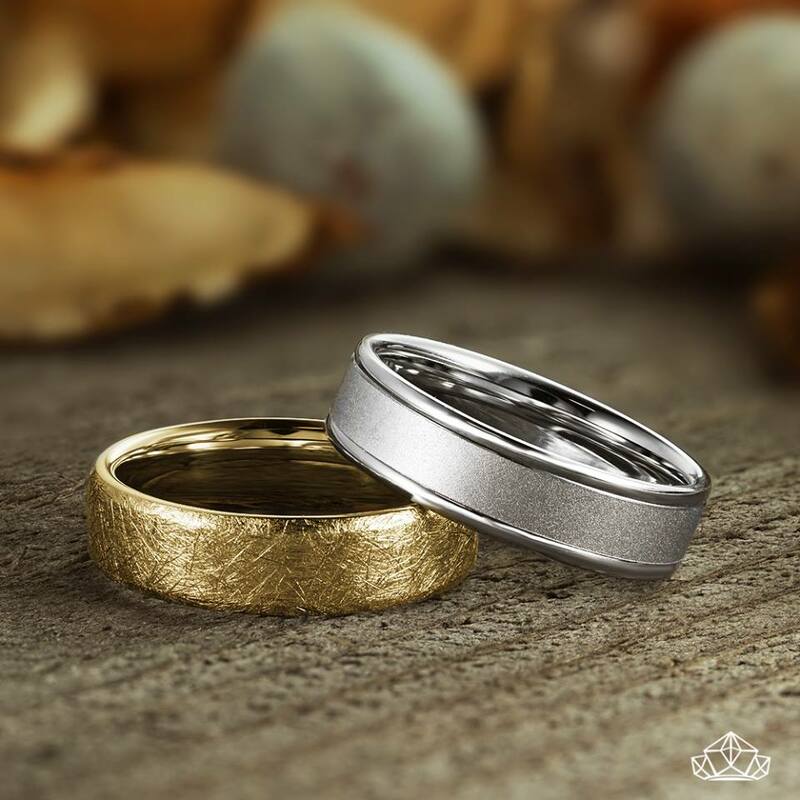 Crafting quality wedding bands with only the best materials, CrownRing combines modern technology and innovation with tradition and elegance to create jewellery fit for royalty.